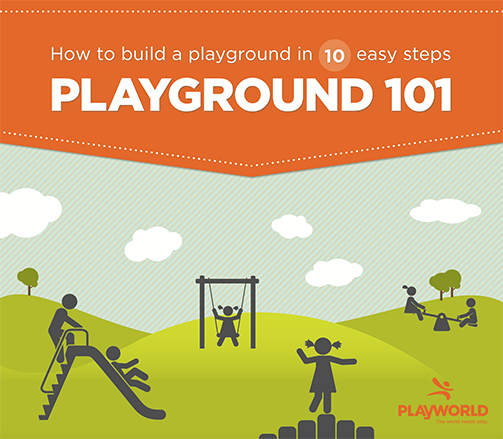 Need a playground but not sure where to start? This guide breaks everything down into steps with a resource section for more information. 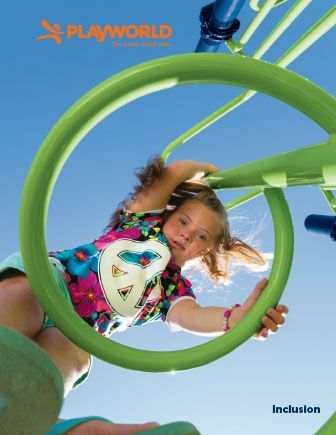 Learn how easy it is to bring an inclusive playground into your community. 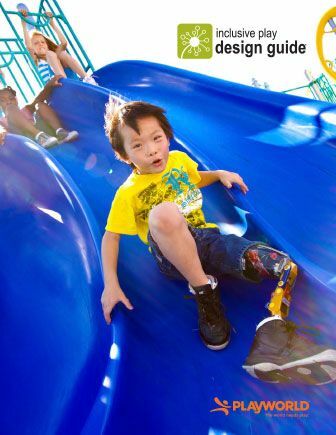 A step-by-step guide how to incorporate inclusive play principles into an existing or new playground including design tips. 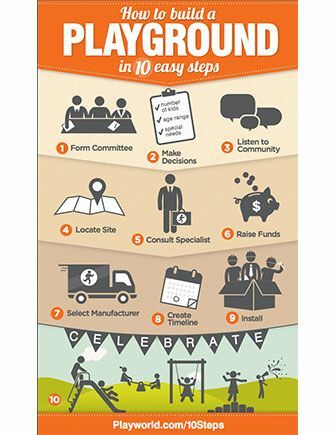 Create a poster or attach to email to help boost support for your new playground project in just 10 steps. 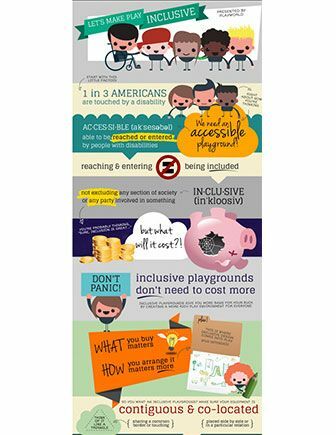 Educate others about the importance of inclusive play and the fact that it doesn’t have to be expensive.